Looking for a hotel that offers a unique and absolutely fantastic relaxation spot surrounded by mother nature? 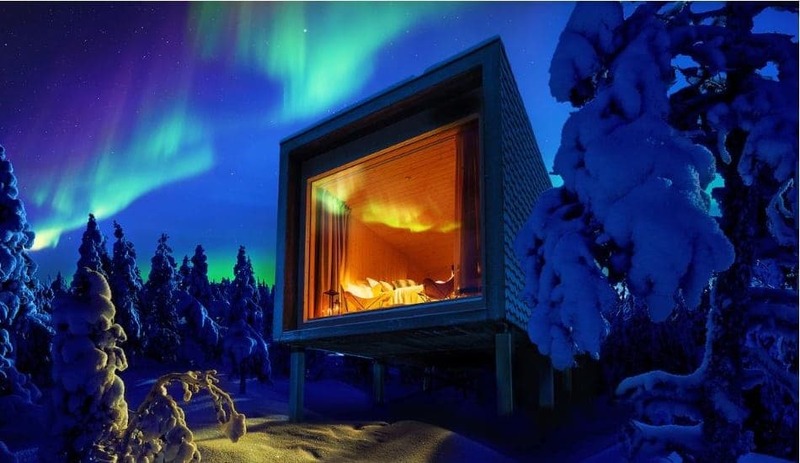 Arctic TreeHouse Hotel will make your dream come true. Well, this is not your ordinary five by five board contraptions in the backyard. It is a spacious hotel meticulously designed to offer luxurious comfort right in the heart of Arctic nature.